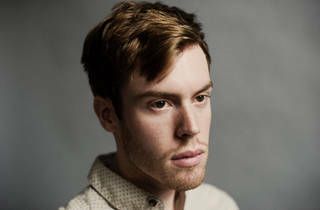 In a recent interview, Jack Tatum stated that his latest album under his Wild Nothing moniker is influenced by the soft string and horn arrangement of Philadelphia soul music. While the album's pulsing synth pads may draw inspiration from the ’80s sub-genre, the songs on Life of Pause seem more indebted to shoegazers like Slowdive than anything by the O'Jays. Local folk rockers Whitney and singer-songwriter Charlie Hilton open the show.